We're back after a long weekend - one that I hope everyone enjoyed to the fullest. Ours was jam packed, but we did manage to find a bit of spare time to binge watch my latest obsession: A Chef's Life. I know most of you tune in here to talk design, which is obviously one of my great passions, but if you've been following me for awhile now you know that I also have a special place in my heart for all things food related as well as simple, country living - both of which I have been known to talk about at length. This is why I love A Chef's Life. A NYC chef and her husband move back to Eastern North Carolina to open a high end, farm to table concept restaurant, in an area that would generally not support that kind of business. 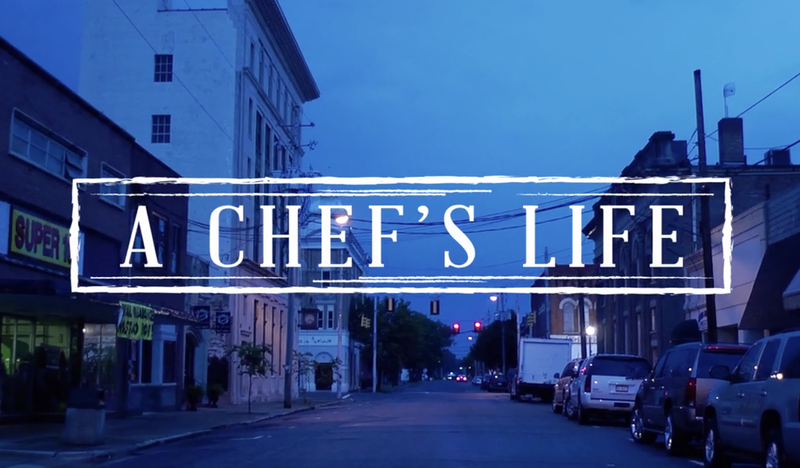 It's a documentary that follows the ins and outs of running a restaurant, working with local farmers, and of course cooking. As if that wasn't enough, they're also building a modern take on a classic farmhouse and have young twins. It's so easy to idealize things you see on TV, but they really go out of their way to show the hard work and true struggles that they encounter everyday - it's what I think makes this show special. 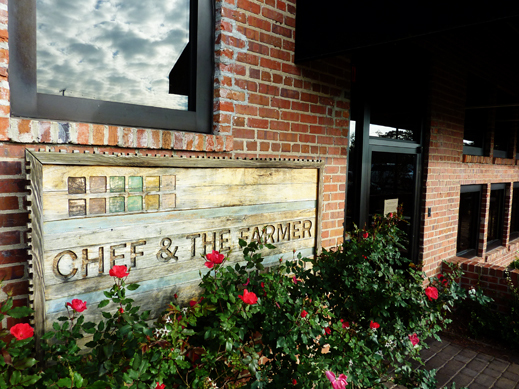 Each episode features a key Southern "old timey" ingredient and how she makes it work in a fresh, modern way in her restaurant, Chef & The Farmer. We've been so inspired by her take on things that we've tried versions of several of her recipes and are contemplating adding some of these classic crops to our own garden. Speaking of gardens, I'll be sharing a bit about ours in an upcoming post. Season 3 is starting this Fall. We're currently catching up on Season 1 on Amazon Instant Video. Check it out and let me know what you think.